Thanks to many donors, this property is protected forever. We welcome additional gifts toward construction of trails and maintenance. Donations and pledges of any size are welcome and are tax deductible per IRS Publication 526. If you wish your donation to remain anonymous, please let us know. 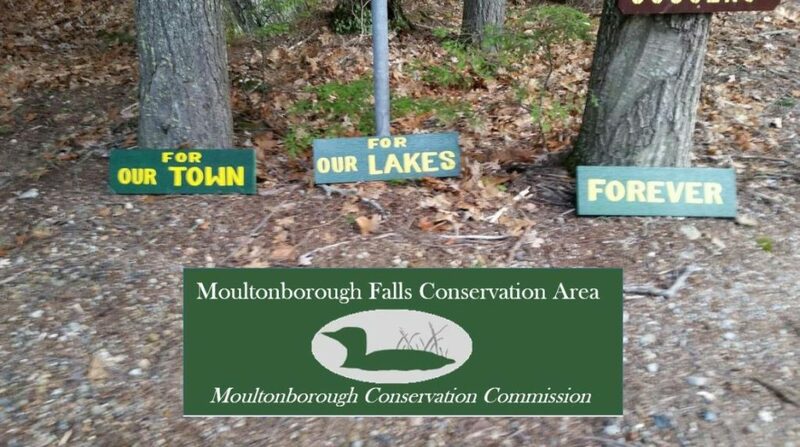 The town of Moultonborough holds the deed to the property and the Lakes Region Conservation Trust holds the conservation easement. This split ownership approach prevents either party from making changes to the protection of the property without a formal agreement from the other.